Hot & cold drinks will be served from the bar. Our chefs are composing a special “Christmas Menu” & baking homemade pastry. We will open our doors from 12.00pm every Sunday in December. Have yourself & your family a merry little Christmas. Goose breast or leg served with purple cabbage, dumplings, brussels sprout & apple puree can be pre-ordered anytime in December. 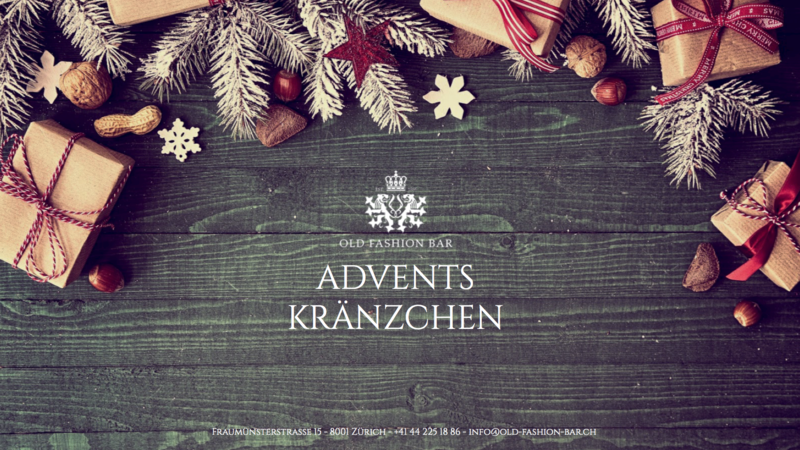 Please make your family & group reservation, or it you want to order a goose menu directly via +41 44 225 18 86 or info@old-fashion-bar.ch.